Hair curlers, also known as hair rollers, are small tubes which have varying diameters. They are used in curling the hair. To use it, you just need to wrap your hair around it and let it stand for a few minutes. 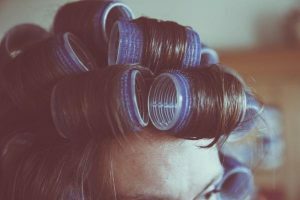 Nowadays, most women are using hot rollers or hot curlers. You need to heat them first before you can use them. The first hot rollers were manufactured by Panasonic in 1966. Using hair curlers is the traditional way of curling your hair. 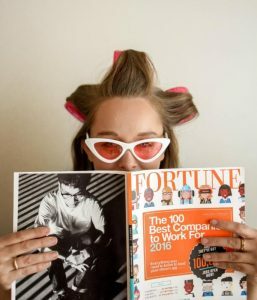 Anyone can style their hair using curlers since it is very easy to do. 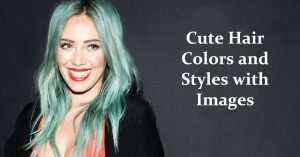 This is the best option if you want to have an appealing look and you don’t want to use a curling iron. Today, curlers come in different designs and sizes. The size of your curler will depend on the length of your hair. For large curlers, your hair should be at least shoulder-length. In cases of tight curls, you can use small curlers. And for well-defined curls, it’s best to use thin curlers. For a bouncy look, you can hang your head upside down and run your fingers through your curls. Another way of curling your hair is by using curling irons. Which hair curler would you like to try? The Babyliss Pro Hair Curlers give you the best styling options which make it the best of the best. The ceramic rollers are made from nano titanium which can prevent hair damage. This set comes with 20 rollers, 20 butterfly clips and 20 metal clips. It’s safe and easy to use. 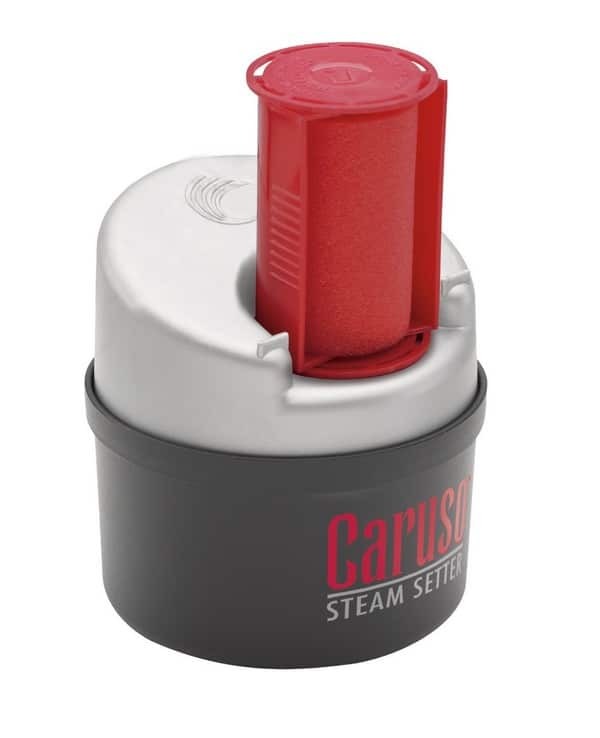 Includes 6 small, 6 medium and 8 large rollers. Nano titanium ceramic rollers can give you long-lasting curls. These velvety flocked rollers can protect your hair. Includes on/off switch with light indicator. It does not have heat indicator light. The metal butterfly clips cannot be used for all types of hair. 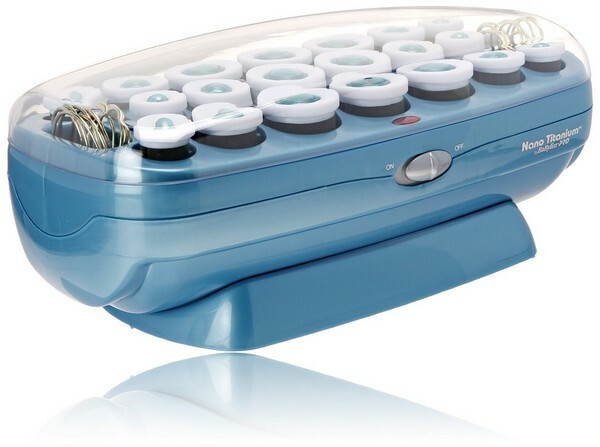 This is the best hot rollers that can provide long-lasting curls, however, it is a bit costly. In the meantime, the Conair Hair Curlers is our second best product. It contains 8 rollers. Each 2″ velvet flocked roller is made from tourmaline ceramic. The flocked materials in the rollers are doubled to guarantee that your hair is always protected. The clip is uniquely designed in such a way that it can provide a strong hold. It can heat up instantly. Gives more volume to medium and long hair. Includes a limited three-year warranty. The butterfly clips may not work on all types of hair. This is a decent hair curling tool for everyone. Next on our list is the Caruso Hair Curlers which is our third choice. It won’t damage your hair since it uses steam, These sponge rollers come in different sizes from small to extra large. Your waves or curls will stay for days! It can curl your hair faster and better. Curling your whole head can be done in just 15 minutes. There’s no need to worry about hair damage since it uses steam instead of direct heat. 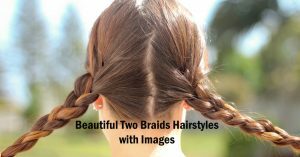 Perfect for women with damaged hair or chemical treated hair. Curls can last longer even without using hairspray. Surprisingly, the Caruso Hair Curlers can let you create different types of curls from small spirals to large curls. Features Tourmaline technology which guarantees shiny, smooth and long-lasting curls. Packed in a small bag, perfect for traveling. Each roller consists of individual heater for effective styling. The velvet flocking can secure the hair to ensure natural shine. Base cracking is sometimes encountered. Perfect for traveling. The T3 Hot Rollers is durable and very reliable. 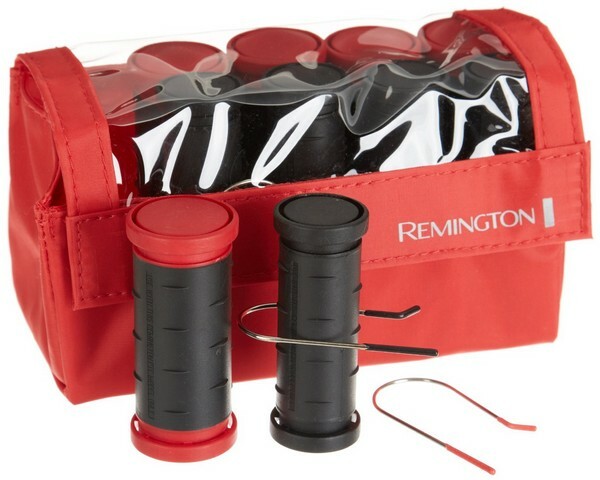 And finally, the Remington Hair Curlers is our final choice. This compact set is best for curling your hair at home or while you’re traveling. It is placed in a small bag making it easy for you to bring wherever you go. This set comes with 10 heat rollers – five 1 and 1/4 inches rollers and five one inch rollers. Also, includes color-matched hairpins. 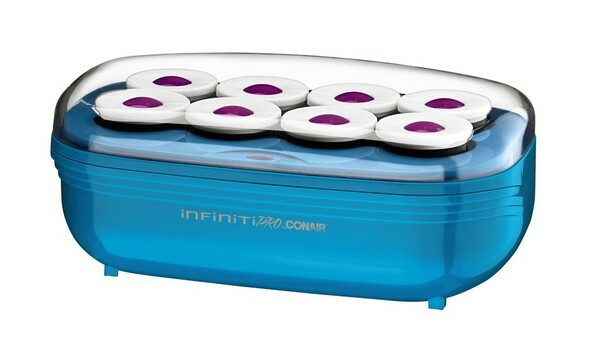 It features ionic and ceramic rollers which can decrease frizz and static, making your hair healthier and shinier. Each hair curler has cool touch end rings. Includes a carry case for easy storage. Comes with a two-year limited warranty. Heats up instantly in just 90 seconds or less. Sometimes using hair curlers can be a bit tricky. 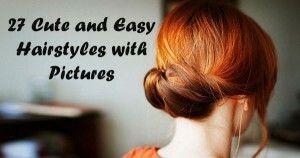 Here are some tips which can help you in styling your hair using hair curlers. If you have thick hair then you must divide your hair into several sections. Small rollers will give you lots of curls while big rollers give you lesser curls. Curls can hold better if you wash your hair the night before. If your hair is not good at holding curls then you can skip conditioner when washing your hair. If you are using hot rollers, make sure that you wrap your hair tightly around the rollers. You should let the rollers cool down completely before you remove them. Always ensure that the section of the hair is not wider than the roller. Hair curlers are a great way of getting those cool big curls. Here is the step by step tutorial on installing your hair rollers. Step One: Make sure that your hair is smooth and dry. Step Two: Apply mousse for more volume and texture. Step Three: Section your hair evenly and use hairpins to secure it. Step Four: Get your hair curler and place it vertically. Step Five: Start wrapping your hair around the curler and secure it with a clip. Step Six: Wait until the rollers cool down. Step Seven: Remove the clip and slide down the roller. The modern way of curling your hair is by using hot rollers. 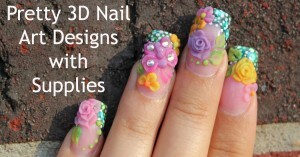 You need to heat them first before placing them into your hair. Also known as hair setters and used for creating quicker curls. With the right hair curlers, you can get the right curls that you want. Get your hair hot rollers now to get that Kate Middleton look.